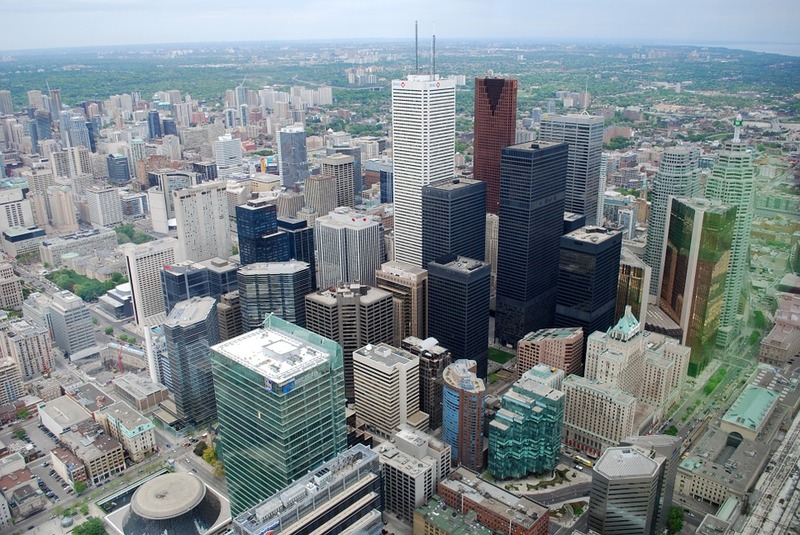 A total of 3,900 Express Entry candidates received Invitation to Apply (ITAs) through the latest draw conducted by Immigration, Refugees and Citizenship Canada (IRCC). The date for this particular draw was 15th October 2018. It renders eligible candidates to seek Canadian permanent residence by filing an application. In addition, the threshold for the Comprehensive Ranking cut-off Score was 440 points. 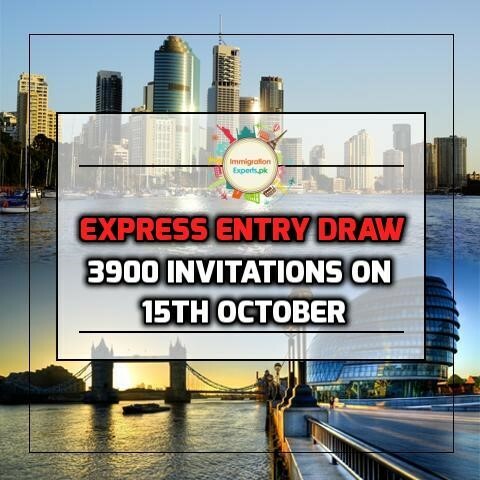 In the Express Entry Draw of 3rd October 2018, the Comprehensive Ranking cut-off Score was also 445 points. The number of Invitations issued in the last draw was 3900. The CRS requirement is expected to come down as the demand for skilled workers is rising in Canada more than ever. Canada has issued 66,400 invitations during 2018. According to their plan of 2018/2020, they will issue 250000 invitations to meet the skilled worker’s requirement. They need to invite 184,000 more permanent residents by the end of 2020 to meet the skilled worker requirements. Do you Want to get Canadian Immigration? If you have any plan to migrate to Canada, it is the high time to make a move. Calculate your CRS score using Canadian Immigration Points Calculator. Contact Immigration Experts (Where Dreams Come True) today and you might be the next to receive an ITA under Express Entry. The Immigration, Refugees and Citizenship Canada (IRCC) once again took into consideration its tie-break rule. The tie-break date for this particular draw was September 18, 2018, and the specific time was 11:06:29 UTC. This means that applicants scoring over 440 points and those obtaining 440 points may receive an ITA. However, it is essential that they should have submitted their profile to Express Entry pool within the provided date and time. Only eligible candidates can be a part of the Express Entry pool and may get a chance to obtain Canadian immigration. It is essential to note that merely entering into the Express Entry pool will not give you a right to receive an ITA and after that apply for a permanent residence. 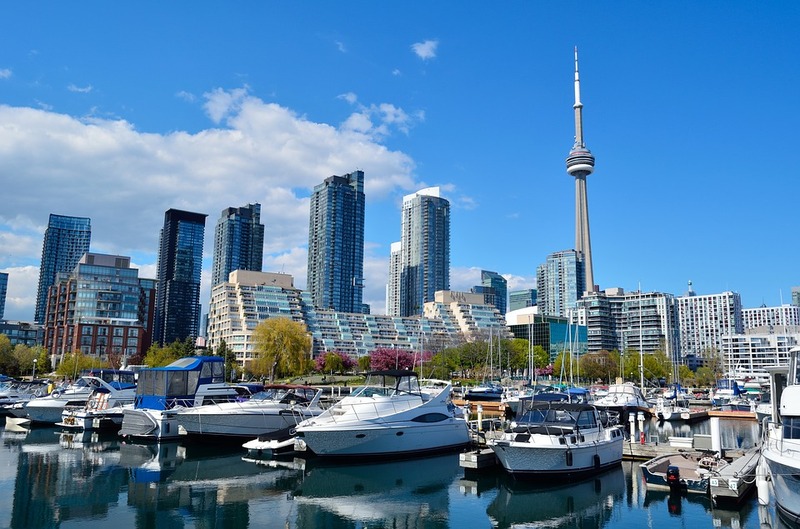 Even after receiving the ITAs, only eligible candidates who meet admissibility, as well as eligibility requirements, may be successful in obtaining Canadian permanent residence. Islamabad Address: Office 2-A, Third Floor, Al-Malik Center, Jinnah Avenue, Blue Area, Islamabad, Pakistan. Lahore Address: 61, Ali Street, Opposite Barkat Market, Behind Total Fuel Station, New Garden Town, Lahore, Pakistan. Subscribe to our Youtube Channel to stay updated with our latest videos!